(SPOT.ph) With change of weather always comes a change in wardrobe. And as rain showers become a more regular occurrence, it’s only natural to want to cover up. 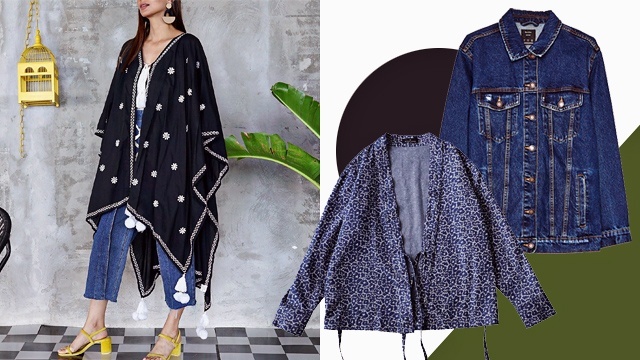 But in a tropical country like the Philippines, layering can become a little tricky. It could be cold and pouring one moment, then it's sunny but humid the next. It’s these kinds of days you need some help figuring out what pieces will best keep you both comfortable and looking good. 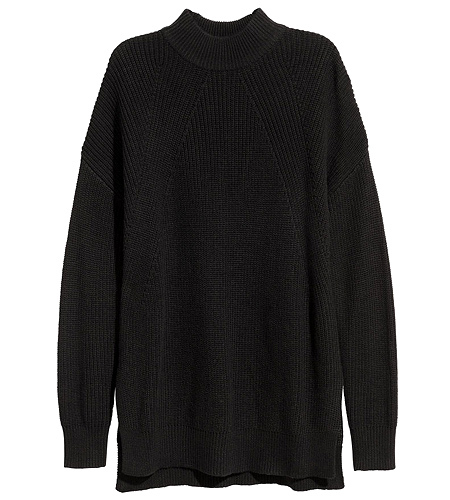 Below, we round up 10 versatile oversized pieces to get you through this season’s unpredictable weather. For those who can’t quite let go of summer yet, this embroidered piece will instantly give your look a more bohemian feel, even in chillier weather. Wear outdoors when enjoying the breeze while dining al fresco, or lounge with it at home as you enjoy a night in with friends. When you have plans to leave the house but simply can't tell if it's going to stay chilly all day, wear a knitted turtleneck sweater over your shirt that you can easily remove when it starts to get warm. Go for an oversized one that you can tie around your waist for extra style points! You can never go wrong with a neutral color like black, white, or beige. 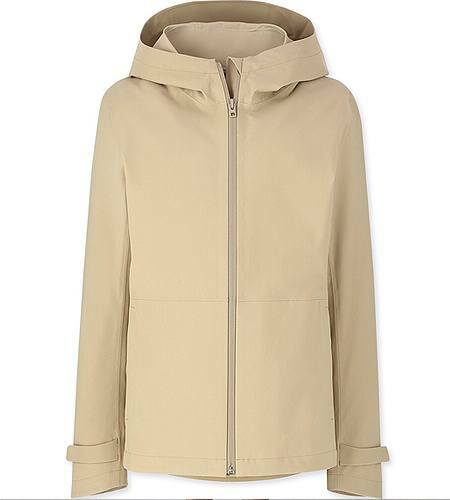 This linen piece gives us an excuse to wear a trench coat in Manila. It’s sure to provide you some warmth on breezier days, but breathable enough to keep on when the humidity rises after light rain showers. One of the easiest ways to find sleek and functional outerwear is to head straight for the men’s section. (Just remember to try on a size or two smaller than what you would normally get.) 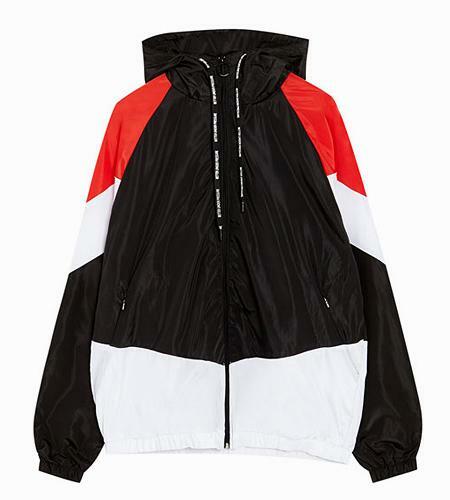 Try on this windbreaker with a mirror so you can make sure the oversized fit still drapes well on your frame, as opposed to looking like the jacket swallowed you whole. 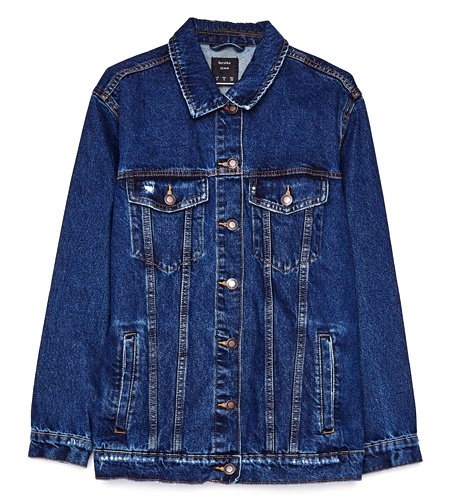 Rugged but not shabby, the denim jacket is the perfect piece to give your casual look a dose of cool. Pair this dark wash variety with lighter denim pieces, or wear it over a dress for contrast. Who needs an S.O. to borrow a jacket from when you can have this oversized topper all to yourself? For those in a more corporate environment or simply prefer a tailored look, an oversized blazer is a no-fail option. The trick to keeping the look polished is to make sure the blazer doesn’t slope too far past your shoulders. Up your style game even further by opting for a double-breasted blazer instead of your usual single-button coat. Made with durable water-repellent fabric, this parka has an improved breathable lining which keeps you dry from both the rain and your own sweat. 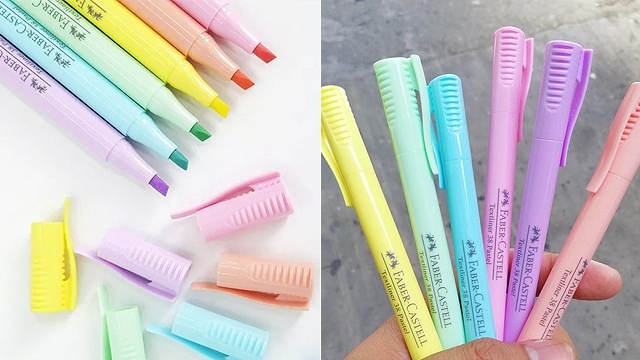 It's available in a spectrum of colors ranging from neutral black, navy, gray, and beige to bright yellow and red. Size up for a roomier, more comfortable fit. In today’s streetwear-inclined fashion climate, the statement hoodie has become a closet must-have. Local brand Proudrace has made extra long sleeves a signature feature on their hoodies for several seasons now. 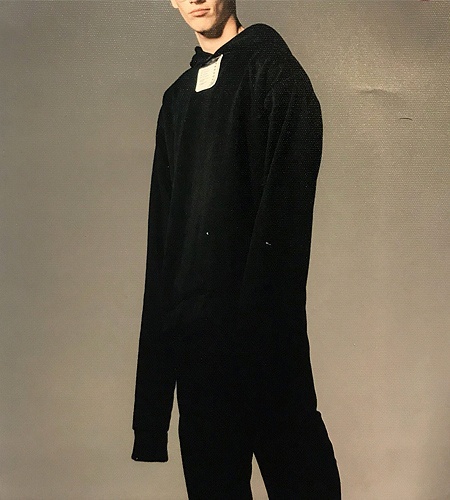 Their newest collection sees a remake of their hoodie with a longer front panel to give the “apron” look. It’s still probably best worn out of the kitchen, though. 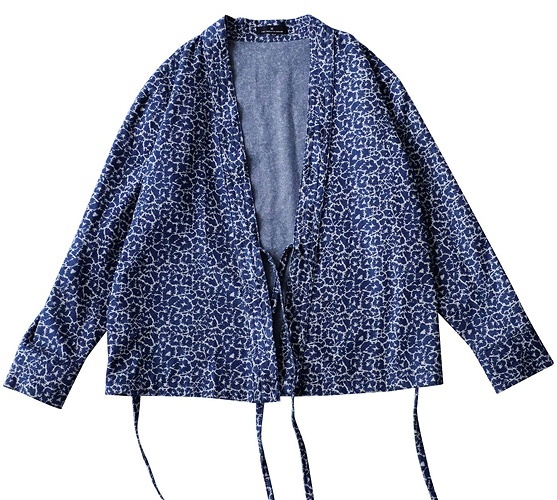 Kimono-inspired cover-ups are comfortable and stylish, and one of the more under-utilized pieces despite their recent ubiquity. The great thing about this piece is its versatility: Wear it with the closures untied for a billowy, relaxed aesthetic or cinch it at the waist if you want a more streamlined silhouette. Another piece taken from the boys: The bomber jacket, in camo print, no less. 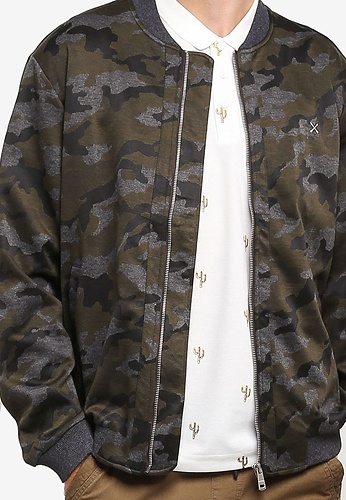 Much like the denim jacket, camo easily adds an edge to any outfit. Layer over an all-black look for a bolder, more pronounced statement, or with lighter neutrals like beige and white for a softer look.